Completely free, no strings attached! 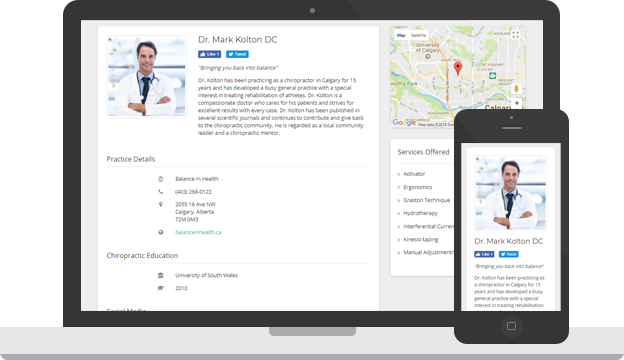 Basic accounts are free for licensed chiropractors within Canada. Please allow 3 business days for verification.